As Nebraska announced its intention to use a never-before-tried four-drug execution combination featuring the opiod pain medication fentanyl and the paralytic drug cisatracurium, a Nevada judge issued a stay of execution that put off the nation's first attempted execution using those drugs. 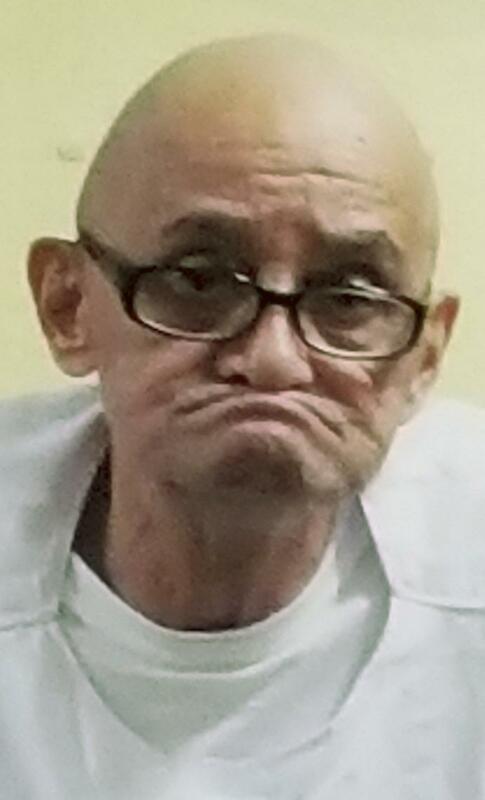 On November 9, the Nebraska Department of Correctional Services provided notice to death-row prisoner Jose Sandoval that it intends to execute him using a combination of the drugs diazepam (Valium), fentanyl citrate, cisatracurium besylate, and potassium chloride. 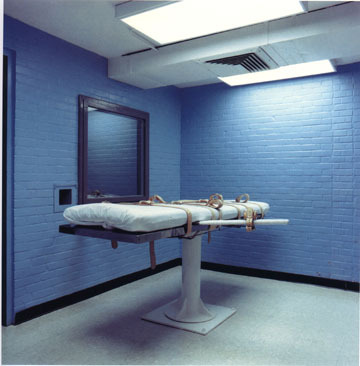 Later that day, Clark County (Las Vegas) District Judge Jennifer Togliatti granted a request by lawyers for the Nevada Department of Corrections to stay the scheduled November 14 execution of Scott Dozier to permit them to appeal her order directing the state to remove cisatracurium from its also untried execution protocol of diazepam, fentanyl, and the paralytic. 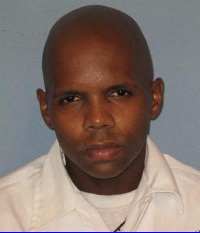 Dozier, who has waived his appeals and asked to be executed, is only contesting the state's method of execution. The judge issued her order after considering medical evidence that the cisatracurium could cause Dozier to experience "air hunger" and suffocate to death, while masking signs that he was conscious and suffering during the execution. Doctors testified that a paralytic drug would be unnecessary if the other two drugs, fentanyl and diazepam, were administered properly. In staying the execution to permit Nevada to appeal to the state supreme court, Judge Togliatti said: "They're going to have to be the court to make that determination that we as a state are OK with a paralytic." Nebraska law requires the state to give a prison notice of the drugs to be used in the execution at least sixty days in advance of issuing a death warrant. The state attorney general's office has indicated it will ask the Nebraska Supreme Court to issue a warrant after that time has passed. State Senator Ernie Chambers, one of the leaders of the Nebraska legislature's repeal of the state's death-penalty statute and its override of Governor Pete Ricketts's veto of the measure, criticized the notice as politically motivated and called the timing of its issuance "suspicious." The notice was issued almost a year to the day after the voters brought back the death-penalty law in a voter iniative bankrolled by Rickett, and as the governor gears up for a re-election campaign in 2018. Sandoval is currently unrepresented. The Nebraska Commission on Public Advocacy, which typically represents death-row prisoners, cannot represent Sandoval because it represented other defendants in the case. But the commission's executive director, Jeffery Pickens, said Sandoval "has to be given some sort of opportunity to challenge [the drug protocol]." 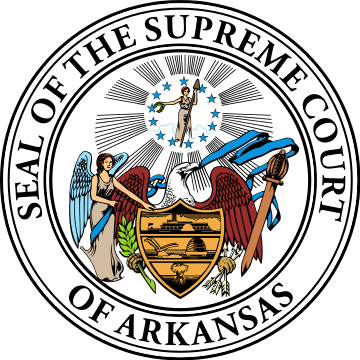 The Arkansas Supreme Court has ruled that the state's Freedom of Information Act requires the Arkansas Department of Correction (ADC) to release copies of the pharmaceutical drug and packaging labels for the supply of the drug midazolam that it intends to use in upcoming executions, but that the secrecy provisions of the state's Methods of Execution Act permit the department to redact the batch and lot numbers that appear on the labels. The high court's November 2 decision reverses part of an earlier ruling by a Pulaski County Circuit Court that had directed the ADC to disclose the entire packaging labels. The appeals court ruling effectively permits the public and the pharmaceutical industry to identify the company that manufactured the midazolam that Arkansas purchased for the execution of Jack Greene on November 9, but the redaction prevents disclosure of information that could allow the public and the manufacturer to learn the identity of the company or companies that supplied and sold those drugs to the state. The identities of both the manufacturers and suppliers of the drugs used to execute prisoners have been at the center of a continuing controversy in Arkansas, as both drug manufacturers and their distributors have alleged that the state improperly obtained the drugs by misrepresenting the purposes for which they would be used or by breaching contracts between manufacturers and suppliers that prohibit the sale of medicines to state prisons for use in executions. The Arkansas Department of Correction had argued in the litigation that the Methods of Execution Act required that materials that could reveal the identities of the drug manufacturers be kept secret because "[a]bsent such an interpretation, drug manufacturers will continue to be publicly identified in published news reports and will continue to interject themselves into litigation in an effort to halt the State’s use of their drugs for capital punishment." The state supreme court disagreed, saying that when the legislature wrote the MEA, it included specific provisions relating to manufacturers, could have included manufacturers among those identities covered by secrecy provisions, and did not do so. The court said that, instead, the legislature required the ADC to conduct executions with "drugs that are made by an FDA-approved manufacturer," and that withholding the identity of the manufacturer would make it impossible for the public to "verify whether the ADC is complying with that requirement."